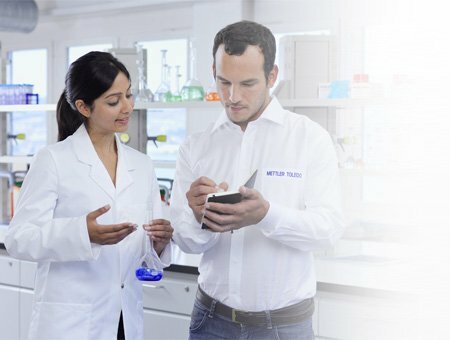 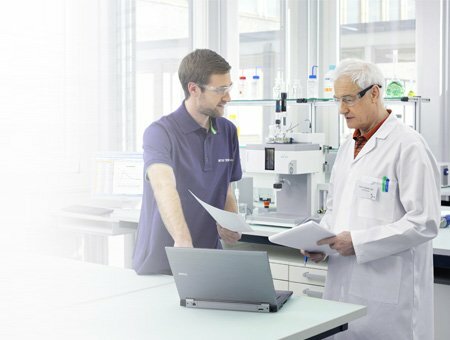 Fast, reliable repair services are performed by METTLER TOLEDO Service Technicians with the right skills and tools, original spare parts and dependable support. 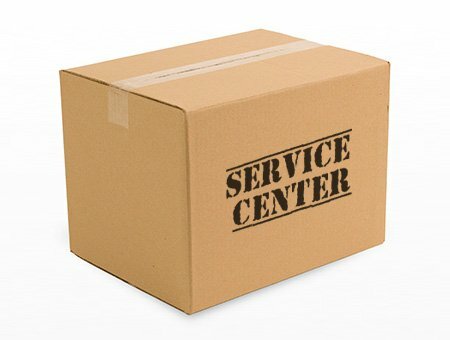 Availability of original spare parts and kits helps maximize uptime and guarantee operation according to factory specifications. 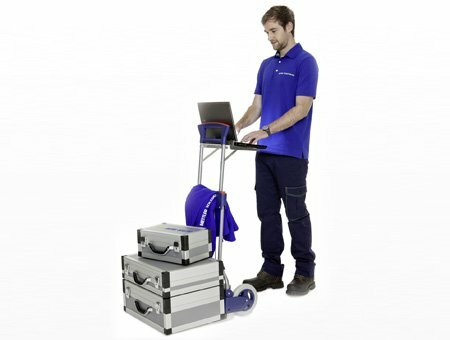 Our Calibration Services ensure measurement equipment performs accurately and complies with local and global regulations – backed by fully traceable electronic documentation.